Globalization has created a superheated competitive business environment that demands innovation to stay ahead. But it's also created a hidden source of innovation right in your midst: the people in your organization who have deep experience in more than one culture—multiculturals. Having to integrate different cultural frameworks has enabled them to develop abilities that can contribute powerfully to building innovative organizations. David Thomas makes a compelling business case for recognizing and cultivating a new dimension of diversity—the diversity within individuals! 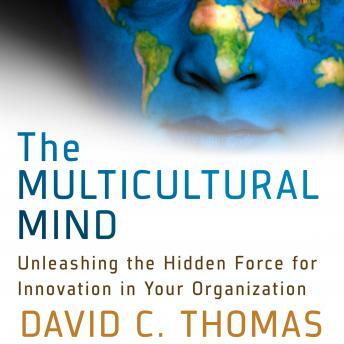 He looks at how to establish the organizational conditions under which multiculturals can flourish and shows how even the most monocultural among us can gain the advantages of a multicultural mind.